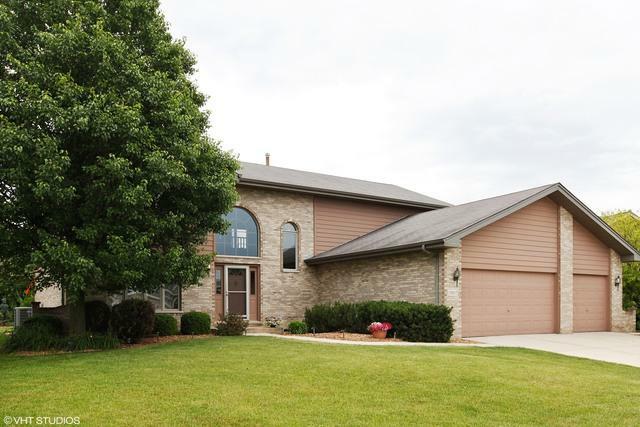 Beautiful 5 bedroom home in sought after Brookside Glen subdivision. New Roof 2018. New Furnace 2019. 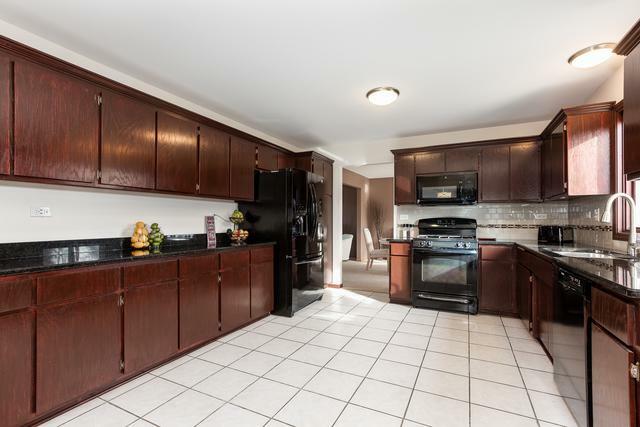 Very desirable open floor plan, perfect for entertaining. Main level bedroom can easily be used as an office. 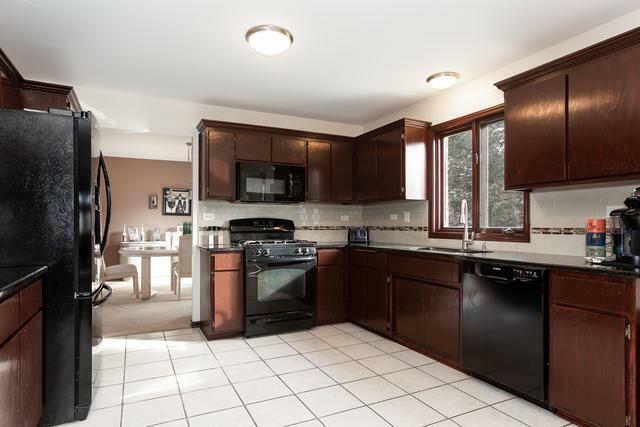 Kitchen has new granite counter tops & an abundance of cabinets. Huge main level laundry room. Master Suite has vaulted ceilings and large walk in closet and master bath. All of the bedrooms are generously sized. Full unfinished basement that is very neat & clean. 24' above ground Pool & Deck with newer pump and pool liner. Beautiful yard with in-ground sprinkler system. 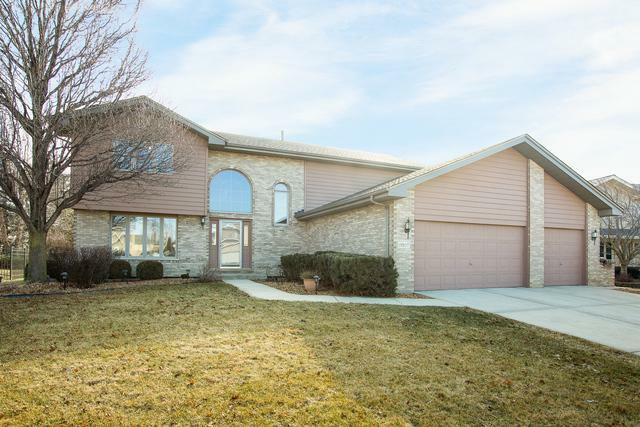 This is a great home, you will not want to miss this one. Buy with confidence, seller is offering a Home Warranty.